Web marketing + Vancouver + Summer – what’s not to like? 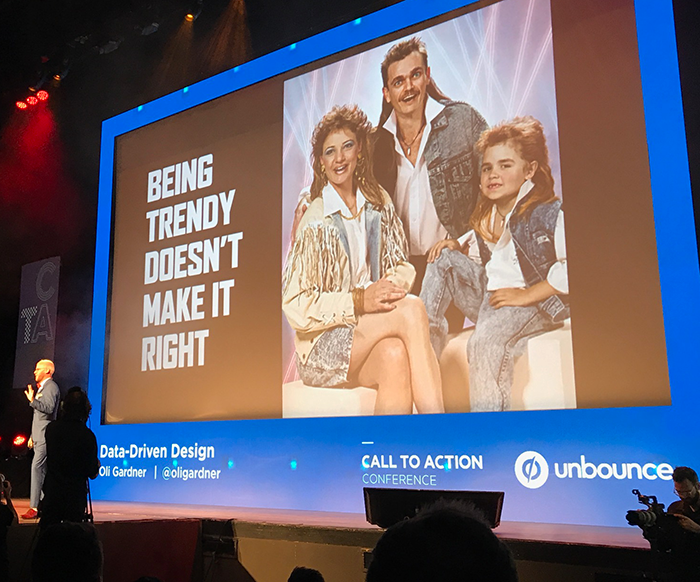 For the second year in a row, we attended the Call To Action conference by Unbounce in Vancouver. Let’s be real – when the CEO offers to go to a Conference in summer in Vancouver to see speakers like Rand Fishkin, April Dunford and Andy Cresotdina – you say Yes! Even when you have a pregnant girlfriend at home and house remodel in progress (yes, that’s true and yes I paid the price). Unbounce’s Co-founder Oli Gardner kicked off day one, touched on some good stuff and was a champion dealing with some sound/video issues. One thing that specifically impressed and resonated with me, both for its authenticity and sincerity, had little to do with web marketing tools or data. 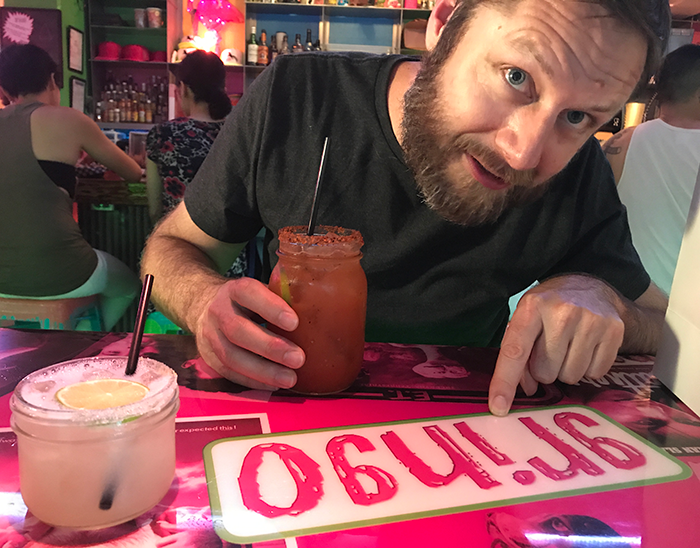 Oli mentioned the importance Unbounce places on making the event a safe space for all attendees, and that they had deliberately chosen an equal mix of male and female keynote speakers for the conference. To be honest, I didn’t catch all the speakers both days (see my excuses below on the distracting weather & oysters) so the shout outs below are taken from the presentations I did catch. After 15 years working in digital marketing I’ve learned you can’t be a pro at everything and sometimes you have to focus on what’s most important or effective in your own role at a marketing agency. Sometimes it’s also just hard to sit in an auditorium seat all day, even when awesome conversion optimization tips and web marketing jewels are raining from the sky. I’d never seen Scott speak before and probably one of the more entertaining and engaging speakers of the conference. The big takeaway for me here is that morals and behavior really matter online and too many companies gloss over this in the hyper-current celebrity viral crap-o-sphere side of marketing (I made that description up). He had some good examples of both good and bad tactics and it was refreshing to know good still triumphs over bad and that there are moral and professional people out there who care enough to call out bulls#@t when they see it. Mostly. More on Scott’s Presentation thanks to Unbounce. Also, best not to use tactics that make Scott mad – it may cost you, literally! Liked – Science World after party location, food/drink at the conference, location, company culture and vibe from employees, the amount of younger people,men-women ratio/international attendees. Less Liked – WiFi speed seemed over-burdened, seats in auditorium not greatest but splitting hairs here. Also, I’m sorry Vancouver but your local beer wasn’t as great as Montreal…someone had to say it. Overall Impression – We already bought tickets for 2018 – speaks for itself. What a great city! Apologies to Unbounce, but hosting a marketing conference on conversion optimization in a dark auditorium when there is sunny summertime weather begging you to get outside makes it hard to focus. Especially when you have been grinding away for months back in the New York office of a marketing agency with regular clients & projects. Fortunately, VWM has always realized the value in work-life balance and is one of many reasons I love working here (other marketing agencies take note: flexibility in balancing work/life is as valuable as pay rate for a lot of us marketing professionals). 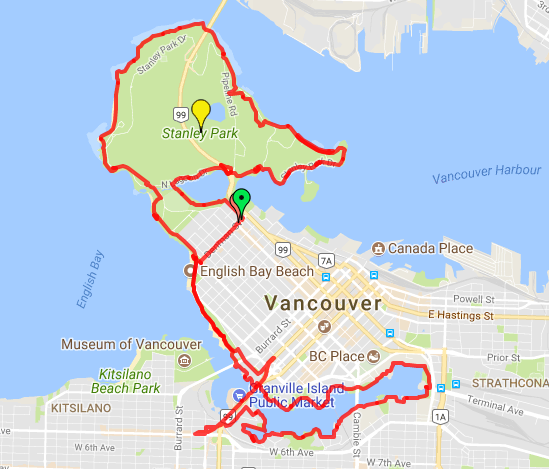 When my boss offered to blow off the pre-conference workshops on Sunday (sorry Unbounce), rent some bicycles and ride around Stanley Park – the answer was a hard YES. After all, the Vancouver weather was beautiful and this seemed like a good way to clear our head before sitting in a conference for two days. We also needed the exercise after a long travel day getting into town. This was a great way for me and the CEO to connect outside of the office and our regular lives. It gave us a chance to talk about our business, operations in general, future strategy and really tune in on some big picture things. Developing both a personal and professional relationship with my CEO makes it easier to come to work everyday. Even though most days are filled working hard for our clients, we still like to have fun at work sometimes. It makes the late night server troubleshooting or off-hours development timeline all worthwhile. The route below had great bike lanes, coastal views and was a pretty mellow, flat ride. We spread it out over 4-5 hours with stops for beer and snacks on some rented bikes from Spokes Bicycle Rentals . Highly recommend if the weather is good and you’re visiting the Vancouver area. Over the course of 3 days the two of us ended up eating 7 dozen oysters at Rodneys Oyster House and the staff there was awesome. 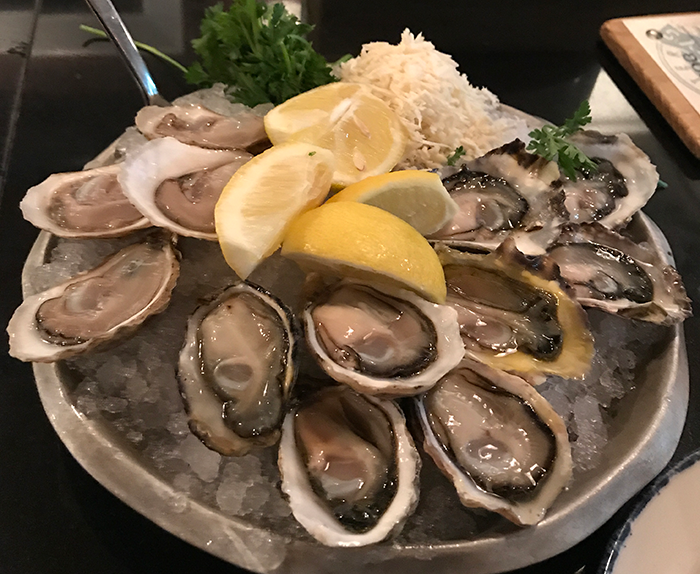 It’s in Gastown and my personal favorites were the Royal Miyagi and Kusshi oysters. Shout out to the staff for the hospitality here as well and was a fun group of guys. For those of you unfamiliar, Unbounce is a landing page builder that makes it quick to build a good looking page, A/B test, monitor and all that good stuff. 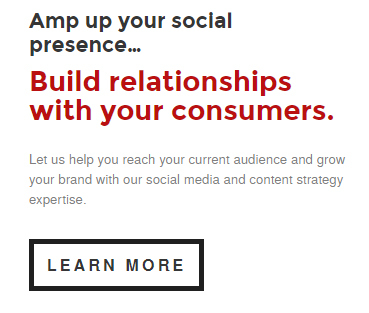 At Van West Media, we started using the platform a year or two ago for one specific client but have since worked it into out digital marketing service offerings. The experience has been positive so far and we like the tool. Yes, we are actually Unbounce customers and like their platform. I’ll elaborate a bit more on a future post about how we use the platform as it might be a bit different than most. Aside from the A/B Testing and design stuff, we make heavy use of the webhook/API to help our clients track and manage inbound URL parameters, attribute these leads to marketing campaigns, and qualify visitors based on how they answer a multiple choice form question. Every 24 hours, we automatically post a CSV file of client leads to their server, in a specif format their CRM needs and with specific codes/values that allow the client to differentiate between qualified and unqualified leads. 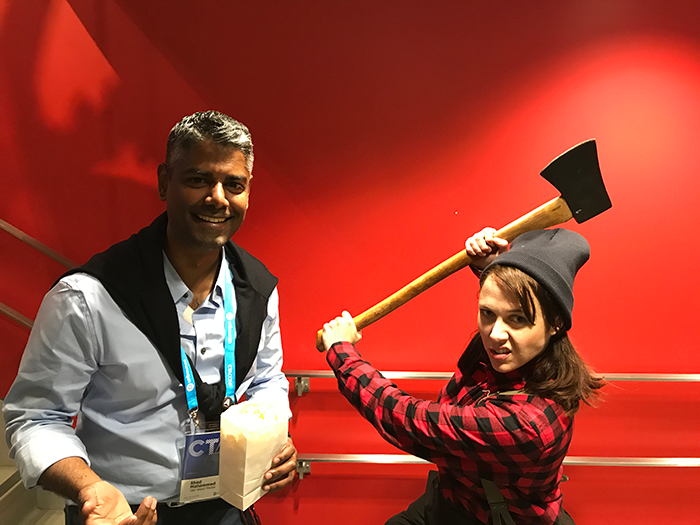 Here’s a link to the Unbounce CTA 2016 recap from the prior year for anyone who’s interested. We’re looking forward to next year!